Sharpen your quilting techniques with this sampler quilt designed by Jen Kingwell. We will review color theory and visual texture to learn how the use of color and pattern will bring your sampler quilt to life. 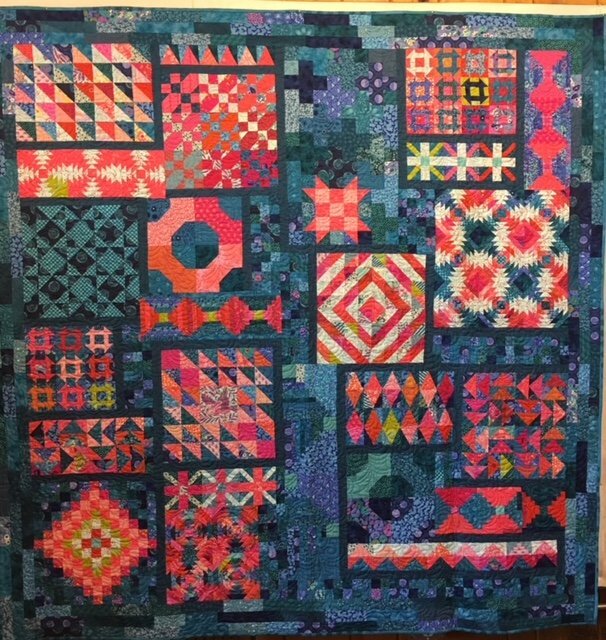 In this nine-session class, you will learn how to construct perfect points, flat seams and use paper piecing techniques for some of the blocks. In this fun class, you will learn to make three varieties of log cabin blocks, flying geese and churn dash blocks, to name a few. We will review quilting and binding options for finishing your beauty. After the Introductory class, we'll be meeting the last Friday of each month, with the exception of December (we know you'll be busy in December, so we won't have class). Requirements: Jen Kingwell's Long Time Gone Pattern Book (available at Maggie's). 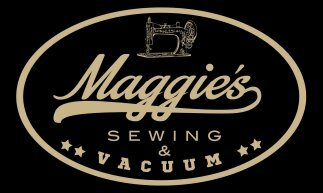 General quilting supplies, including sewing machine in good working order with a 1/4" foot, rotary cutter and mat, thread scissors, fabric scissors, thread. Fabric choices and requirements will be discussed in the Introduction Session on September 25th (Color Theory). Approximately Seven yards of assorted fabrics in small cuts. Size 70 Sewing machine needles.